The first expedition to reach the geographic South Pole was led by the Norwegian explorer Roald Amundsen. He and four others arrived at the pole on 14 December 1911. He became famous in the world since he was the first man to visit the South Pole. He became the first man to reach the South Pole, and also the man who journeyed both the Poles. When he was 14 years old, his father died. He worked in a shipping industry, thus the infatuation with ships. Amundsen also had three siblings. Amundsen always dreamt of becoming an explorer. But his mother wanted him to become a doctor. When he was 21 years old, his mother passed away. After his mother’s death, he began following his vision to become an explorer. He left school to pursue his dream. 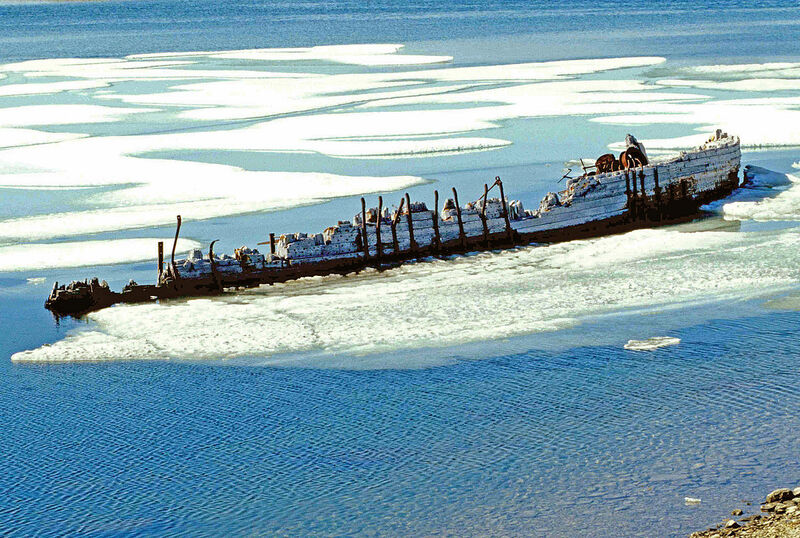 He started enlisting as a crew member on different ships to travel The Arctic. Belgica was a name of the ship that he was first mate in 1887. During the expedition in the Arctic, he learned many valuable lessons as to how to survive in the rough weather of the Arctic. He realized that animal skin was more useful to keep the body warm rather than using wool clothing. To cure scurvy, the fresh seal meat was useful for it contained a lot of vitamin C.
His first expedition was with a ship named Gjoa. 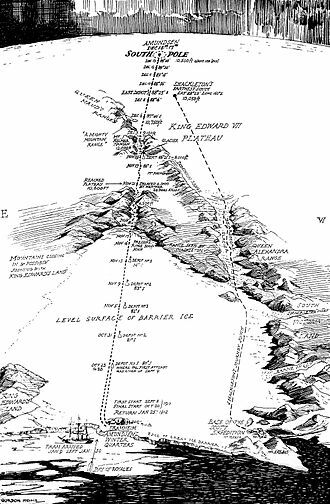 He led his first expedition in 1903. He took the credit as the first person who discovered the Northwest Passage to the Pacific Ocean from the Atlantic Ocean. Traveled the North Pole. It was a great achievement for him to discover the passage since many people had tried searching it earlier. He decided to reach the South Pole after Robert Peary claimed that he had already gone to the North Pole. 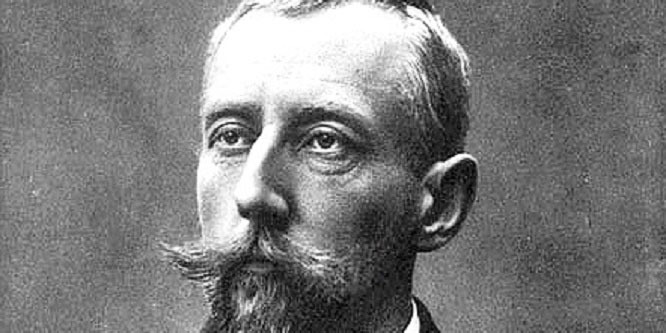 Therefore, Amundsen changed his direction from the North Pole to the South Pole. He was in a race with Robert Scott who also wanted to reach the South Pole. The arrival of the ship was due on 20th October 1911 after a 10 month journey. The expedition involved 52 dogs, four sleds and 5 men.